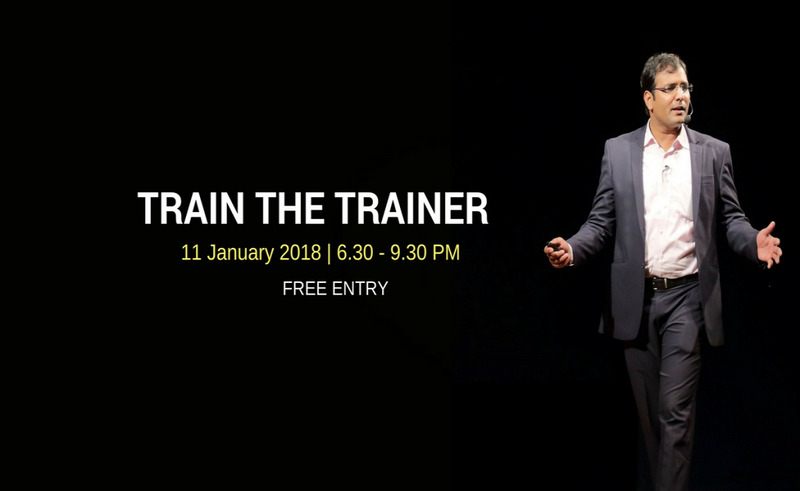 Want to become a trainer with a reputation for delivering high-impact programs and solid value for money? Become a brand of your own. Join Train the Trainer program to find out what it takes.